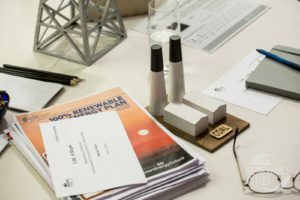 Delivered our second Global Learning Forum (May): 320 urban energy leaders from 13 different companies converged in Vancouver to meet and exchange ideas. 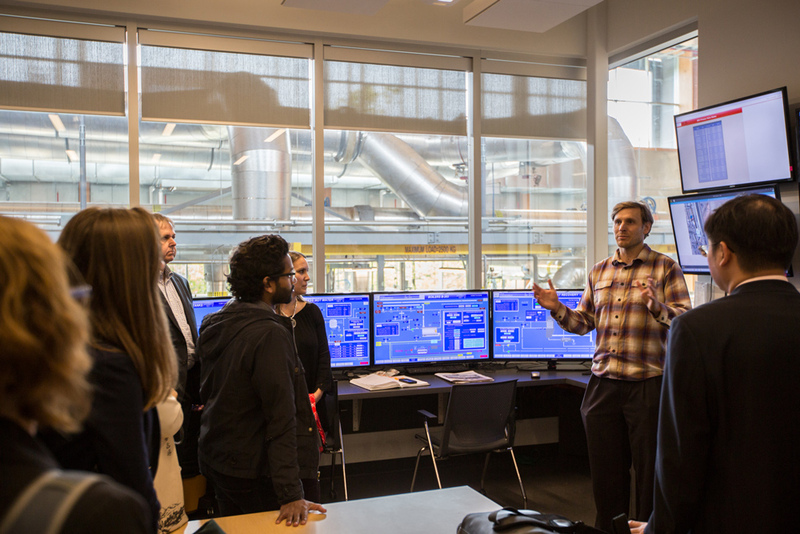 Coming from local governments, think tanks, and the private sector, they discussed what’s working and what’s not on the road to the urban energy transition. Learn about Global Learning Forum 2017 or read the final report. 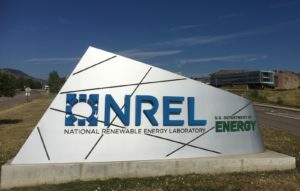 Supported a major gathering of North American cities (July): Taking place at the National Renewable Energy Laboratory’s campus in Colorado in July, 40 cities from around the continent came to learn about the latest trends in urban renewables. Check out our quick take on the event. Kicked off a cutting edge online learning experience (October): In partnership with Simon Fraser University’s Faculty of Environment, Renewable Energy Transition Strategies: Practical Innovations for Urban Areas was delivered to a group of professionals for the first time. This course covers knowledge, best practices, and examples of what different cities are doing to strive for 100% renewable energy. 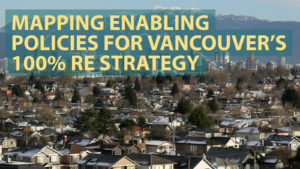 Convened Mapping Enabling Policies for Vancouver’s 100% Renewable Energy Strategy (November): We brought together officials from federal, provincial, and local government with other stakeholders in November to discuss how policy can be aligned in support of the City of Vancouver’s Renewable City Strategy. Reporting coming soon! 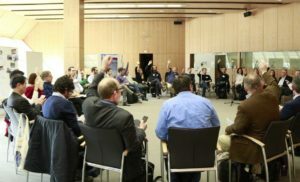 Staged an event on the shoulders of COP23 (November): The Local Dimension of NDCs—100% Renewable Energy was held to catalyze a better understanding of how ambitious subnational governments can support national emissions reductions. This event was held in partnership with the Global 100%RE campaign, the German Federal Ministry of Environment (UBA), and others. A report is forthcoming. 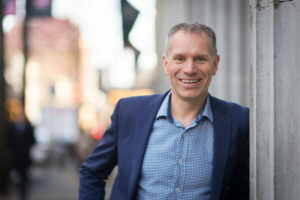 Brought a new Executive Director onboard (December): Alex Boston brings decades of community energy planning expertise to the Renewable Cities team. He has worked with multiple levels of government, utilities, foundations, and developers to advance energy solutions at the community level. 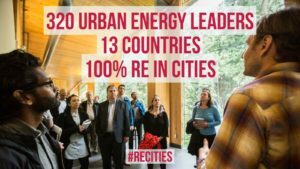 Renewable Cities looks forward to 2018 and would like to thank our funders—notably the North Growth and Sitka Foundations—partners, research assistants and volunteers, and our institutional home, the SFU Morris J. Wosk Centre for Dialogue.